Texas A&M University researchers at the College of Architecture and the School of Public Health are joining forces to enhance the nation’s ability to safeguard communities located in vulnerable areas along the U.S. coastline. More than 50 percent of the nation’s population lives within 100 miles of coastal areas, which are vulnerable to hurricanes, tropical storms or flooding. 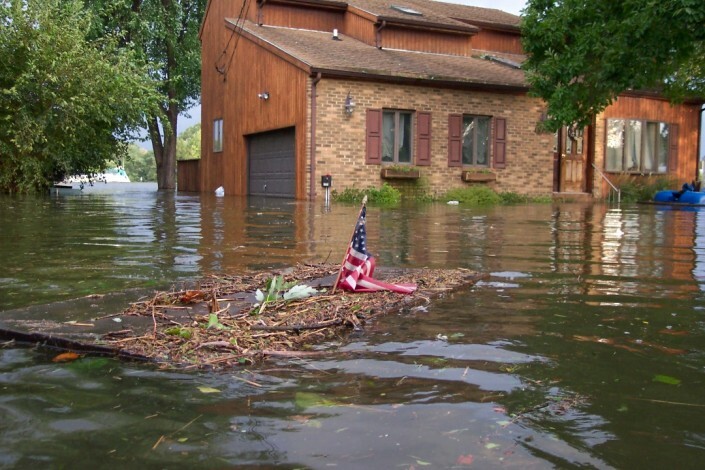 The Coastal Resilience Center, a U.S. Department of Homeland Security Center of Excellence located at the University of North Carolina at Chapel Hill, has awarded two research grants totaling $605,000 to Phil Berke, a professor in the College of Architecture, and Jennifer Horney, an associate professor at the School of Public Health. Berke will lead a research project analyzing relationships between networks of plans and neighborhood hazard vulnerability. As part of this project, public health plans will be collected and analyzed and appropriate indicators and metrics developed from these plans. Horney’s project will work to spread adoption of a web-based Disaster Recovery Tracking tool – www.communityrecoverytool.org – which tracks the progress and quality of post-disaster recovery across various types of disasters and over time. Communities can use data from the tool to develop better pre-disaster recovery plans and to increase resilience to future disasters. Both of the two-year projects aim to further develop systematic ways of measuring the disaster recovery process across events and over time to improve planning for, and recovering from, disasters.